Giving back to the industry. For more than 5 years now Twin Oaks Anesthesia has been giving back to the community for a total of over $500,000. Our goal as a philanthropist is to provide the CRNA community with the resources and techniques needed to be successful in the Anesthesia Industry. By partnering with and utilizing state of the art Terason ultrasound equipment in a multi-media driven two-day course, attendees walk away with an understanding of the latest techniques for either peripheral nerve blocks with ultrasound guidance or our growing course in critical care techniques for anesthesia providers. Knowledge is power and we aim to empower! Students that are currently enrolled in a University and seeking their CRNA degree are eligible for either a free course or a discounted course through our student program. We understand that going to school to further ones career can be costly, and it is for that reason we offer this opportunity. One option being that students can volunteer to be a model during the course allowing the class to see real living tissues and organs through our state of the art Terason ultrasound equipment. Students go through the same course, get all materials free of charge, and get to experience the ultrasound process first hand. Additionally, any student is eligible for a student discounted rate. Simply register as a student and bring your student identification to the course for verification. To learn more about the student/model program, click the button below. 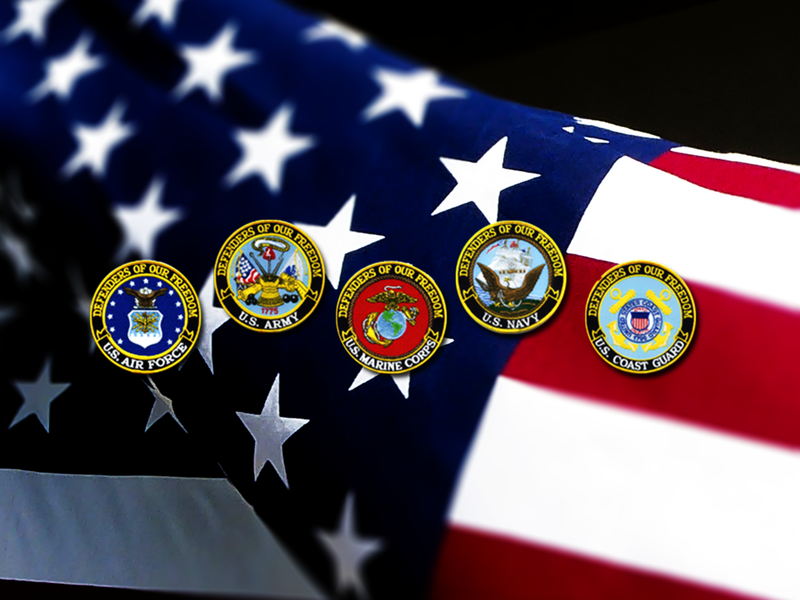 Twin Oaks Anesthesia thanks our men and women that bravely serve or have served our country. We are proudly an approved vendor to the VA system through the SAM (system for awards and management) certification allowing VA anesthesia providers to register for our courses easily while receiving a discount at the same time. For any CRNA veteran, we offer a discounted rate for our courses. Simply register as a Military CRNA and bring your military identification to the course for verification. It is that simple. We salute you! We are proud to announce that we are offering three (3) free seats at each of our course locations in the United States to actively serving military CRNAs. Use the button below to register at a location of interest. Please note that available locations will be indicated on the registration page.